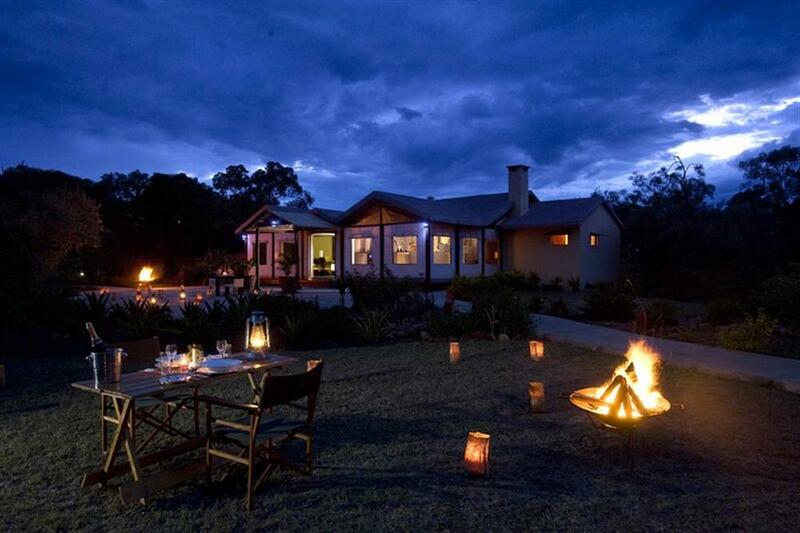 Ngerende Island Lodge is located within an oxbow on the Mara River. 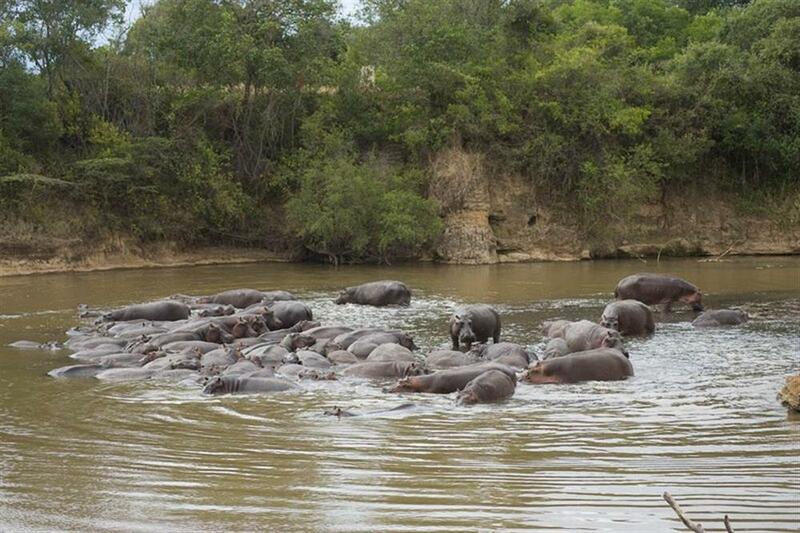 The lodge is surrounded on all sides by water, but for a 100 yard wide section where the river has not quite joined up to become a true island. 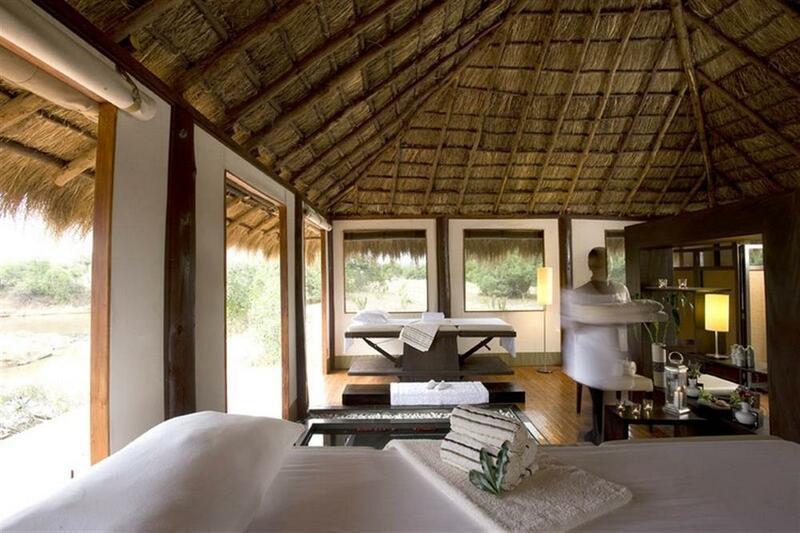 The lodge offers exclusive accommodation, sleeping up to 14 guests in individual and contemporary tents. 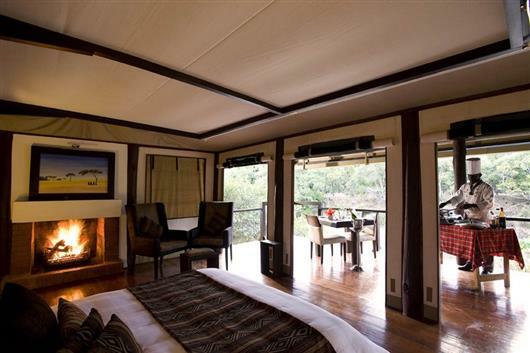 Each tent has mahogany flooring and is extremely spacious with panoramic views down onto the Mara River and the woodland. 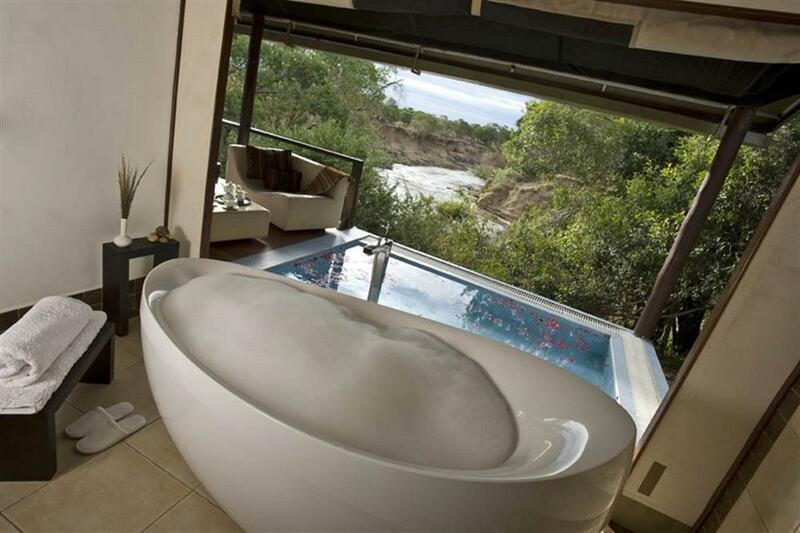 Each has an open plan sleeping and living area, complete with fireplace, a bathroom providing both a massage shower and open air bath, twin hand wash basins and flushing toilet. 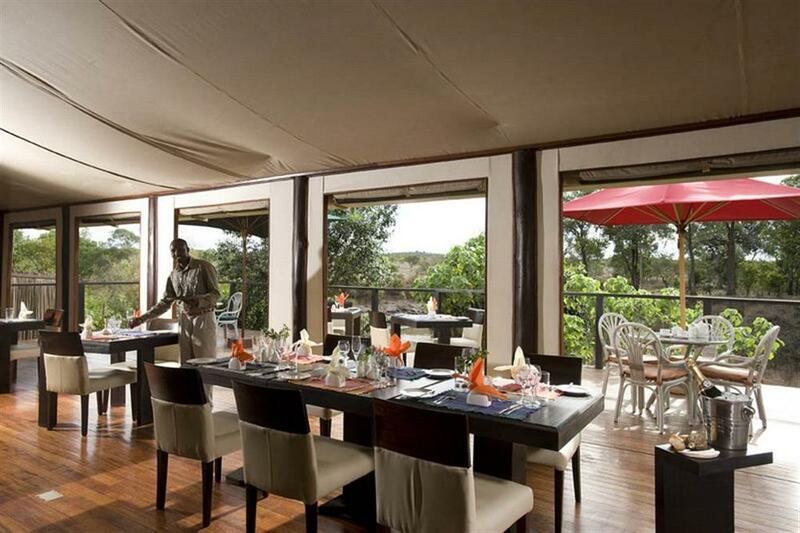 In the main building, the dining room extends onto the verandah overlooking the Mara River and the nearby hippo pod. 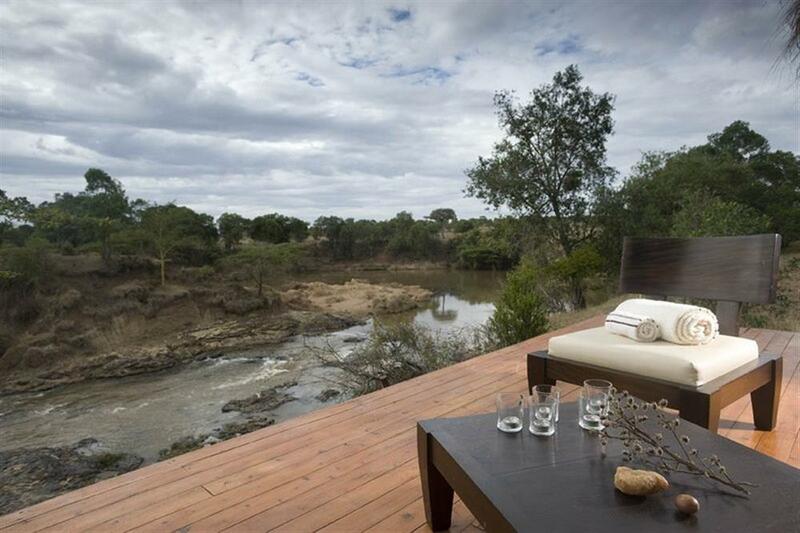 Recently the lodge completed an infinity swimming pool overlooking one of the largest hippo pods in the Northern Mara and a spa offering therapeutic treatments. 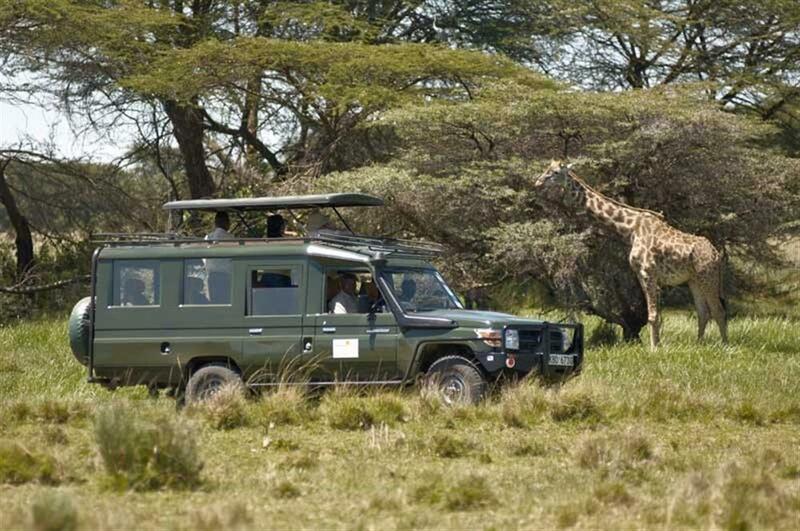 morning and late afternoon game drives, visits to the Rhino Sanctuary, guided bush walks and fantastic bird watching.